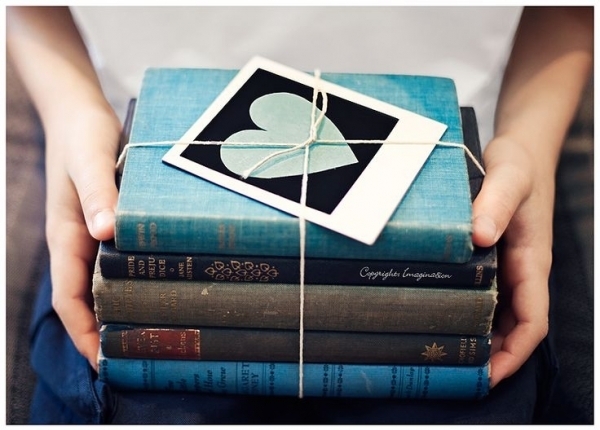 "Wanted: Participants for a book-loving social experiment...Buy your favourite book and send it to a stranger. You will only send one book to one person. The number of books you will receive depends on how many participants there are." What attracted me to it was "book-loving social experiment", note the word "experiment" and "favourite book". So I signed on and wondered how this "experiment" would work and how the results will be tabulated and I thought that the sending of your favourite book adds a nice touch to it. When I received the instructions, it did not first occur to me that this is nothing other than a book exchange chain mail. But it did dawn on me that this sounds very pyramidal - that it will only work for you if you are early in the game. I thought more about it and felt that since it does not meet the initial reason why I would take part in it, I made up my mind that I would not be participating in this. And so I opted out.